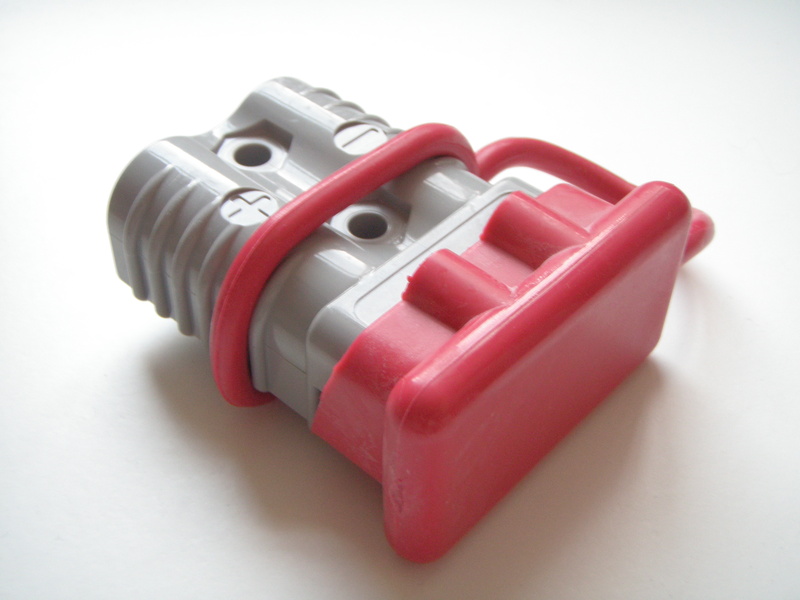 This handy rubber end cap can be used to protect the SB®175 connector when not in use. Has a lanyard strap so it won’t get lost. 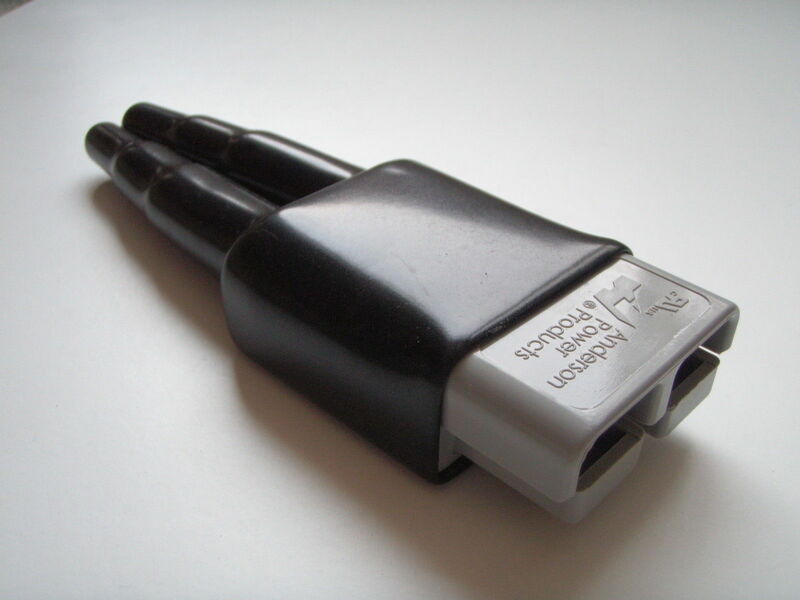 Particulary useful when connectors are mounted on vehicles. 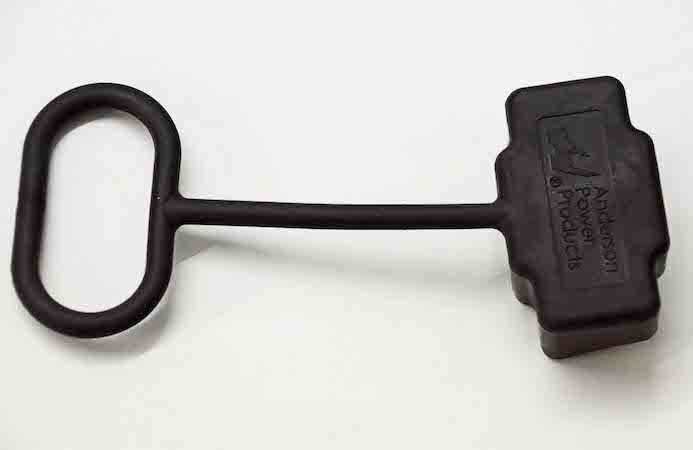 This handy rubber end cap can be used to protect the SB®120 connector when not in use. It has a lanyard strap so it won’t get lost. 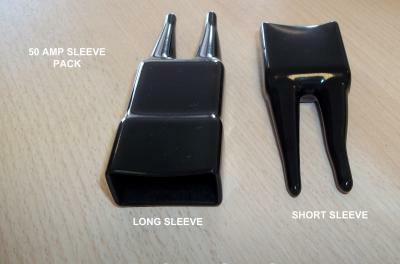 Particulary useful when connectors are mounted on vehicles. This handy internal fitting end cap can be used to protect the SB®350 connector when not in use. Has a lanyard strap so it won’t get lost. 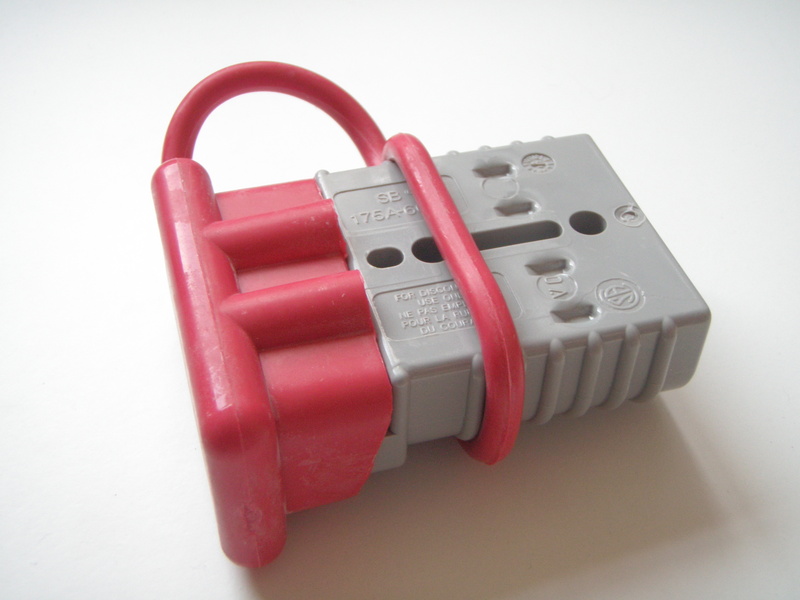 Particularly useful when connectors are mounted on vehicles. 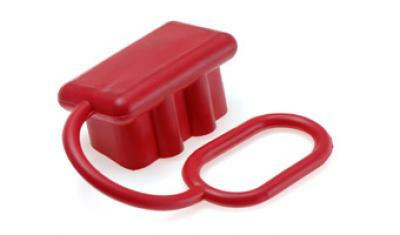 This handy PVC end cap/dust cover can be used to protect the SBE®160/SBX®175 connector when not in use. Has a lanyard strap so it won’t get lost. 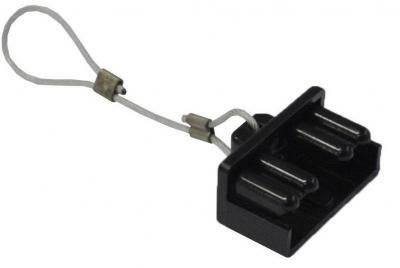 Particularly useful when connectors are mounted on vehicles. These PVC moulded sleeves offer dust and moisture protection for the SB®175 connectors and also provide some strain relief for the cables. 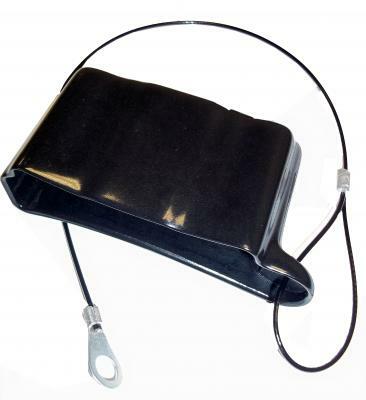 These PVC moulded sleeves offer dust and moisture protection for the SBE®320 or SBX®350 connectors and also provide some strain relief for the cables.